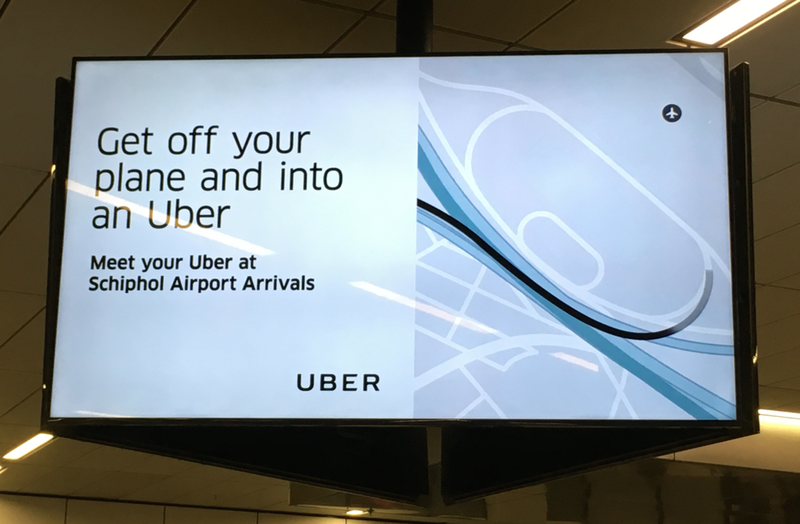 Taxi company Uber says it has had a ‘constructive’ discussion with Amsterdam officials following two deaths and one serious accident involving Uber drivers in one month. The city’s transport alderman Sharon Dijksma called for talks with the platform-based company after a 24-year-old cyclist died after being hit by a taxi in the west of the city last weekend. A week previously, another cyclist was seriously injured in an accident with an Uber car and a month ago a pedestrian was killed in a collision. ‘We’ve had a constructive discussion with the alderman on Monday and hope to get to concrete measures in the coming months to improve road safety, among other things,’ the spokesman told DutchNews.nl. The company is investing in technology to improve driver safety and has introduced a limiter which stops drivers using the app for more than 12 hours at a stretch. Critics say the Uber system encourages young, inexperienced drivers to cruise around at night, looking for fares. In Amsterdam in 2017, a 22-year-old woman was cycling to her first job when she was killed by a Uber taxi. Uber was not involved in the court case, as drivers are self employed, but it transpired during the hearing the driver had had two breaks in a 24-hour period, one of four hours and one of 3.5 hours. ‘No car rental company will rent you a car if you are under the age of 24 but Uber is sending youths of 21 on the road for 10 hours a day or more,’ the girl’s mother told the Volkskrant. Update Thursday afternoon: Uber has confirmed to website TaxiPro that one of its drivers was involved in the fatal motorway crash earlier this month which left two people dead. The father and daughter were hit and killed by a taxi after getting out of their car when it broke down at the junction of the A4 and A9.